Discover the original American Spirit by touring Manhattan with Alexander Hamilton. Interactive, fun and educational city tour for all ages. In New York City. Sign up now for this unforgettable experience! Imagine if Alexander Hamilton came back to life and was seen walking the streets of lower Manhattan. Would he recognize anything of the New York he knew and loved? The answer is yes. Join Alexander Hamilton as he makes history come alive sharing anecdotes from his days at Kings College to helping the Constitution become ratified all while pointing out what is still familiar to him in NYC. “Our Revolutionary spirit still lives in New York. 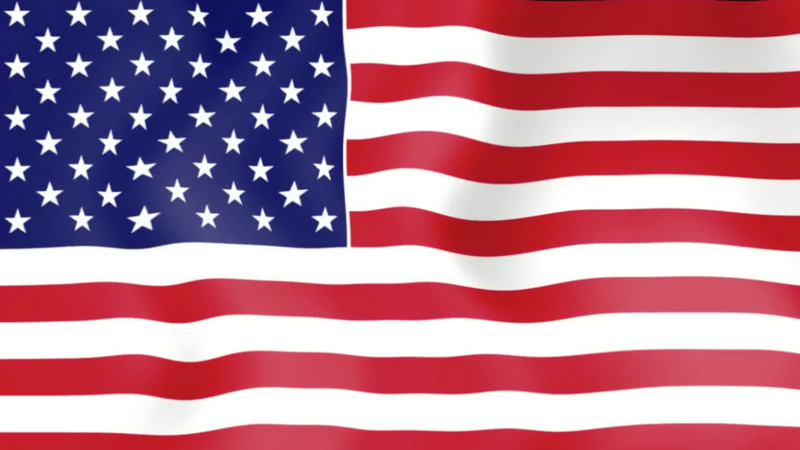 I will take you to where I drilled with Revolutionary Soldiers, where the Son’s of Liberty erected Liberty Poles, where Patriots fought the British prior to the Boston Massacre and to America’s First War Memorial. We can even still see the destruction left behind by our patriot brothers after the Reading of the Declaration of Independence. And of course all the important places where I spent time in the area. I would also like to share the cultural significance of 18th century life as we see the actual remains of a Colonial Prison, Water Well and Tavern from the 1600s. But most of all, I want to share some time with you. This is a rare opportunity to learn about the creation of the United States from a man that was instrumental in its creation. Learn about the reasons behind the actions of our Revolutionary forefathers. 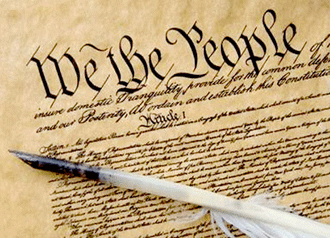 Reinforce your knowledge concerning the events that created our great nation. Appreciate how an illegitimate boy of Scottish decent became the embodiment of the American dream as he demonstrated foresight, wit, courage and intellect throughout his life. Hamilton, more than any other person, demonstrated the American self-determination that not only determined his fate but that of the country he helped create. You will have an opportunity to ask questions to Alexander Hamilton throughout and at the end of the tour. The best teacher of history is one who has lived it. For your tour, Scott MacScott CTM will exclusively portray Alexander Hamilton. 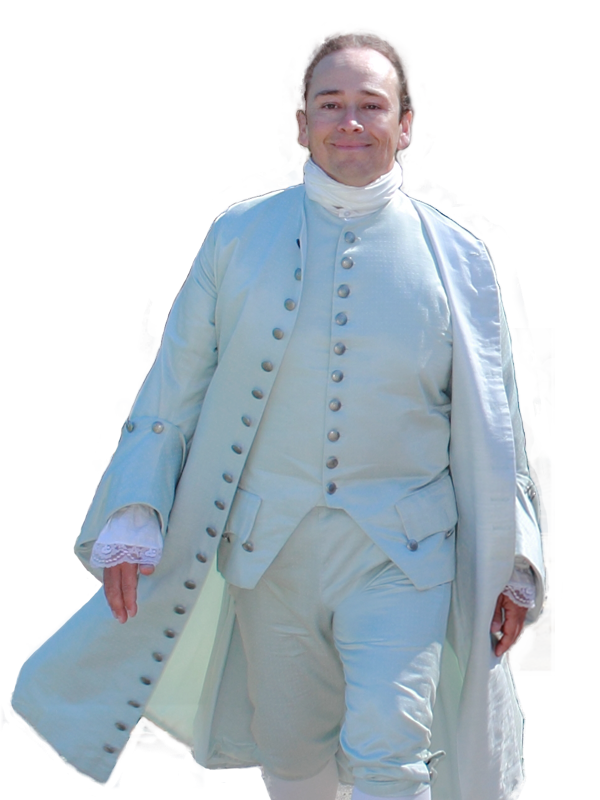 Scott has been guiding educational tours for 26 years and has portrayed Alexander Hamilton, Thomas Jefferson and Sam Adams on Living History tours from Boston to Colonial Williamsburg, including Monticello, Mount Vernon and Fort Ticonderoga for the past 15 years. Scott is famous in the Guiding industry from his position as the Chairman of the International Association of Tour Managers (IATM), was awarded the coveted Certificate of Tour Management (CTM) by the Breda University of the Netherlands and holds Professional Guiding licenses in New York, Washington DC and Williamsburg Virginia. He is a native New Yorker and a professional Colonial Reenactor featured in numerous movies and educational publications. 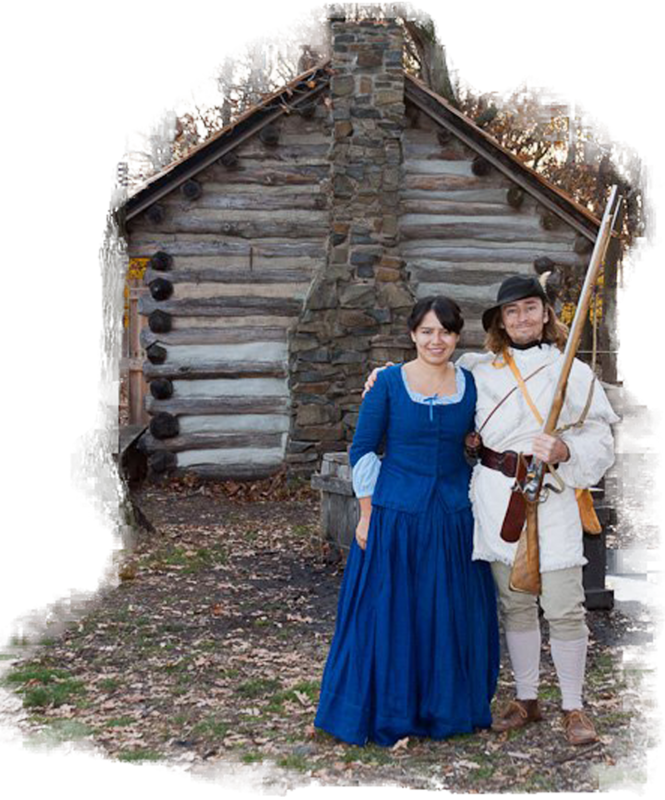 You may also see Scott perform at numerous Colonial Reenactments throughout the year with the Brigade of the American Revolution (BAR) and the 5th NY Regiment. To ensure the highest quality of touring experience we provide a professional quality personal wireless receiver and headset to all participants. We want to make sure that you every word of the wit and wisdom of Alexander Hamilton on the best Colonial Tour of New York City. The tour begins by the South West corner of Chambers Street and Center Street. Take the 4,5,6 Subway to City Hall/ Brooklyn Bridge station. Please use restrooms prior to the tour and wear comfortable walking shoes. The tour is normally wheelchair accessible but local construction may change road conditions. A government issued photo ID or deposit is necessary to secure the wireless receiver and headphones. You may use your own headphones in our wireless receiver. You may not be able to join the tour if you arrive late and can not find us. Arriving 10 minutes early is always a good idea. Sign up now for this unforgettable experience! Professional Colonial Reenactor, Historian portraying Alexander Hamilton. Professional Licensed Local NYC Tour Guide. 2.5 Hour Fully Narrated Walking Tour of Colonial Manhattan. 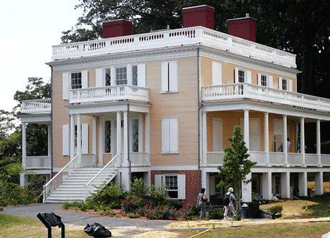 Your chance to chat and stroll with Alexander Hamilton. A professional quality wireless communication receiver and headphones are made available so you do not miss any of the wit and wisdom of Alexander Hamilton. Discover how one of the most important characters of the 18th century can still recognize the 21st century New York because Alexander Hamilton has come back to life and wants to share his thoughts about how he helped shape the Empire of America. Learn about the reasons behind the actions of our Revolutionary forefathers. 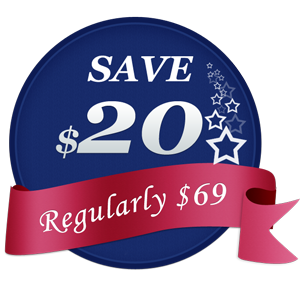 Reinforce your knowledge concerning the events that created our great nation. Ask questions to Alexander Hamilton throughout and at the end of the tour. A maximum of 30 people per tour. Family friendly. Perfect for children learning about American History. Ideal tour for history buffs. Check the weather reports on the day of the tour; if there is a chance of rain, please bring your own umbrella. Tour is subject to cancellation due to severe weather. In the event of this occurring, you will be offered an alternative or full refund. A moderate amount of walking is involved through the streets of Lower Manhattan. Not recommended for participants with heart complaints or other serious medical conditions. Any child rate applies only when sharing with a paying adult. Children must be accompanied by an adult. Optional headsets are available with the security of a photo ID or $60 deposit. The participant is responsible to hand back to receiver and headset in working order in order to retrieve deposit or ID. Customer agrees to pay the $60 replacement fee if damaged due to abuse or negligence. You may use your own headphones in our wireless receiver. Please use restrooms prior to the tour and wear comfortable walking shoes. The tour is normally wheelchair accessible but local construction may change road conditions. The tour begins by the South West corner of Chambers Street and Center Street. Take the 4,5,6 Subway to City Hall/ Brooklyn Bridge station. You may not be able to join the tour if you arrive late and can not find us. Arriving 10 minutes early is always a good idea. Click here for a map. 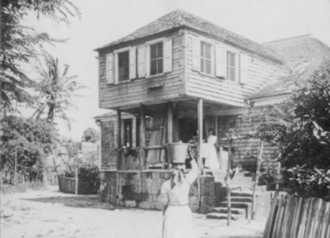 Alexander begins clerking at a St. Croix counting house and so impresses owner Nicholas Cruger that Cruger will later provide money for Hamilton's education. 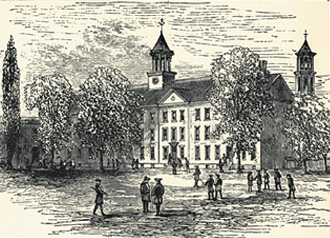 Hamilton goes to New York to begin studies at King's College (which will become Columbia University). Hamilton writes his first political pamphlet, "A Full Vindication of the Measures of Congress," supporting the right of the First Continental Congress to authorize a trade boycott of England. 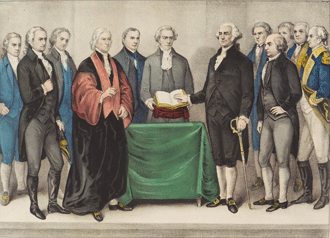 Hamilton signs himself, "A Friend to America." 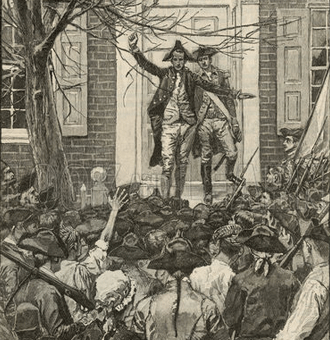 The first shots of the American Revolution are fired at the battles of Lexington and Concord. Hamilton soon joins the New York State provincial militia.Despite supporting the revolutionary cause, Hamilton, who detests mob violence, tries to talk a group out of attacking King's College president (and loyalist) Myles Cooper. Hamilton delays the mob long enough for Cooper to escape. King's College closes, and Hamilton is unable to complete his degree. Hamilton publishes "The Farmer Refuted," a patriotic pamphlet. 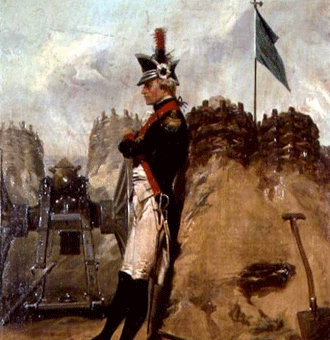 Hamilton becomes captain of the 1st Battalion, 5th Field Artillery Unit. 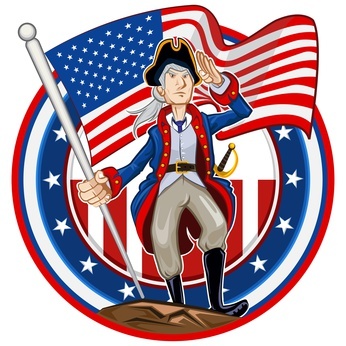 (Today, the unit is the oldest still existing in the United States Army and the only one remaining from the Revolution.) Hamilton conducts himself with skill during General George Washington'ssubsequent retreat through New York, and draws the Continental Army commander's attention. 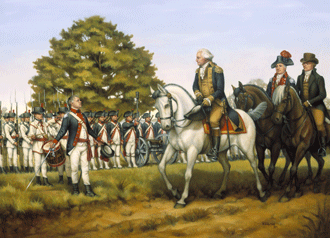 Hamilton's artillery unit takes part in Washington's successful capture of Trenton, New Jersey. 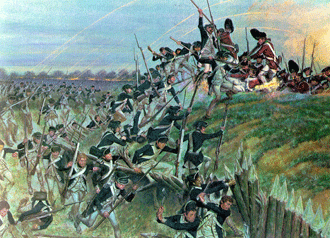 Hamilton participates in the battle of Princeton. 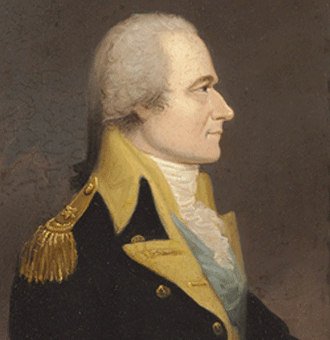 Washington promotes Hamilton to lieutenant colonel and makes him aide-de-camp. 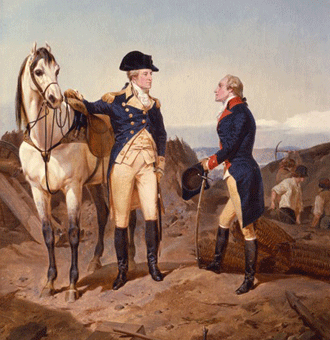 The two men become close as Hamilton aids Washington in the complex administrative task of running a war. "I love you too much," "You engross my thoughts too entirely to allow me to think of anything else." -AH. 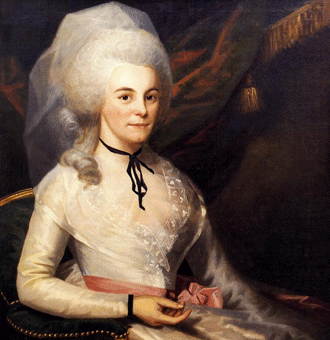 Hamilton renews his acquaintance with Elizabeth Schuyler, daughter of wealthy General Philip Schuyler, whom he had met briefly in 1777. They fall deeply in love and become engaged in March then wed in December. Hamilton resigns from Washington's staff only to rejoin in time to claim glory at the last major battle of the Revolutionary War, Yorktown. Hamilton leads American and French forces, armed with muskets fitted bayonets but not gunpowder, up and over the British redoubt 10 at night. The British raise the white flag two later. Hamilton refuses his military pay and pension and goes to pass the NY bar and become a lawyer. 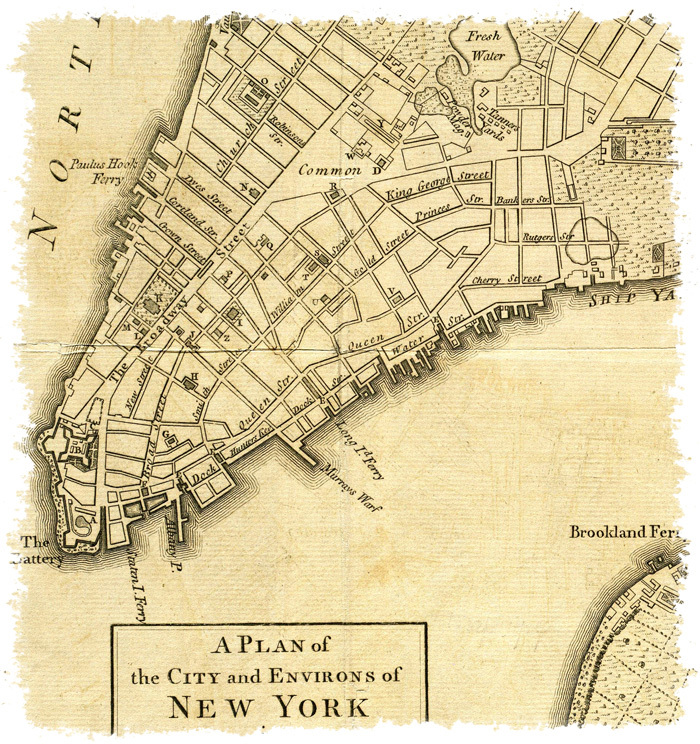 Hamilton is made receiver of continental taxes for New York then goes on to Philadelphia as one of New York's Representatives to the Continental Congress. The Bank of New York, which Hamilton has helped establish, opens its doors. 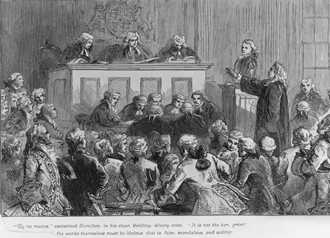 Hamilton argues his first Trespass Act case, Rutgers v. Waddington, in the Mayor's Court of the City of New York. He urges the judges to strike down the law as a violation of the law of nations and secures a favorable settlement for his Tory client. Although harshly criticized for his actions, Hamilton eventually takes 45 more Trespass Act cases and gains notice for his skilled advocacy. 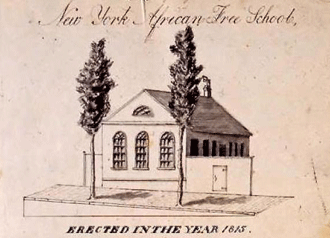 At a meeting in New York, Hamilton and 31 others set forth the guiding principles for an anti-slavery group, the New York Society for Promoting the Manumission of Slaves. The society pledges not only to show compassion towards those held in captivity but also to work towards their freedom. Hamilton is one of three New York delegates to the Constitutional Convention in Philadelphia. 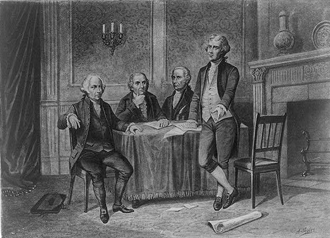 After the Constitution is written, signed, sent to Congress and the States for ratification, Hamilton, James Madison, and John Jay begin writing The Federalist papers. Hamilton writes 51 of these 85 essays supporting ratification of the Constitution and are signed "Publius." George Washington becomes the nation's first president and nominates Hamilton to be the first Secretary of the Treasury. September: The House of Representatives directs Hamilton to submit a plan for the support of the public credit when Congress reconvenes in January 1790. Hamilton works to organize chaotic national finances, collecting information, establishing standards and procedures, and devising a plan for restoring the financial health of the near bankrupt American republic. Hamilton submits "First Report on the Public Credit," arguing for Federal Assumption of State debt under a single American currency. 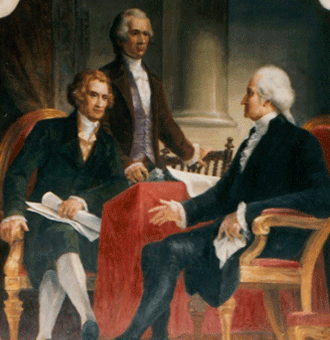 In the historic dinner, Jefferson, Madison and Hamilton create a great compromise of agreeing to Hamilton's report in exchange for the Nation's Capitol moving from the North to the South. Later, Hamilton petitions for the creation of a national bank. 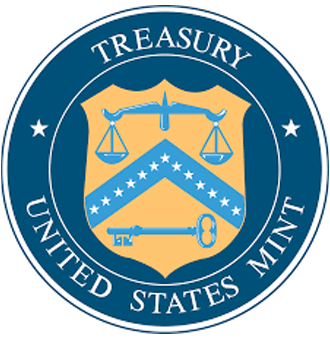 Hamilton argues that Congress has "implied powers" not stated in the Constitution and petitions Congress to create the US Mint and a National Bank. Jefferson and Madison, strongly disagreeing with Hamilton's views of a strong Federal Government, create the first oppositional political party; the Democratic Republicans. Hamilton assists in the suppression of a "Whiskey Rebellion" in Western Pennsylvania over his imposition of a federal excise tax on the drink. He joins Washington at the head of a large military force organized to crush the supposed "rebellion," but the insurrection collapses. As French-American relations disintegrate due to the French rebuff of an American peace mission, President John Adams names Washington head of the U.S. Army, and the former president insists that Hamilton be made inspector general and second in command. Adams' repeated efforts to avoid open war infuriate Hamilton, who is horrified at the excesses of the French Revolution and believes that Great Britain is America's real ally. 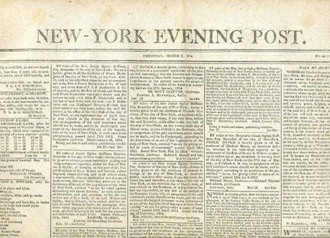 Alexander Hamilton, along with other Federalists, found The New York Evening Post. 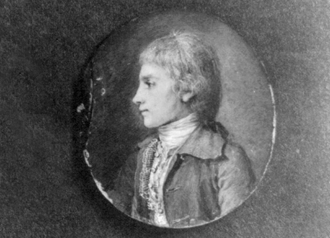 Alexander's son Philip dies in a duel at Weehawken defending his father's honor. Hamilton and his family move into his newly built home, the Grange. The Grange is located in Northern Manhattan and named after Alexander's father's Ancestral home in Scotland. The Hamilton's eighth and last child, Philip, is born. 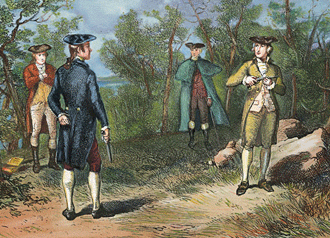 Hamilton is fatally shot after engaging in a duel with Jefferson's Vice President, Arron Burr on the dueling grounds of Weehawken NJ. Hamilton's enormous funeral procession winds around New York culminating with his burial at Trinity Church. Gaining wisdom and confidence through fun experiential learning tours. The Travels LLC. has been a family run Tour Operator since 1990. Copyright © 2019 The Travels LLC. A Family Company.